Enroll for free in BLC’s Living Biblical Hebrew: Foundations online course! This gives you free access to the first four of the course’s 24 units. Try it now for free. If you like it, you can then purchase access to the other 20 units. How to enroll: Click “ADD TO CART” (above) and proceed to checkout. An email will be sent to you shortly thereafter with your username and a temporary password (that you will be asked to change on your first login), together with the URL where you will be able to access the trial version. 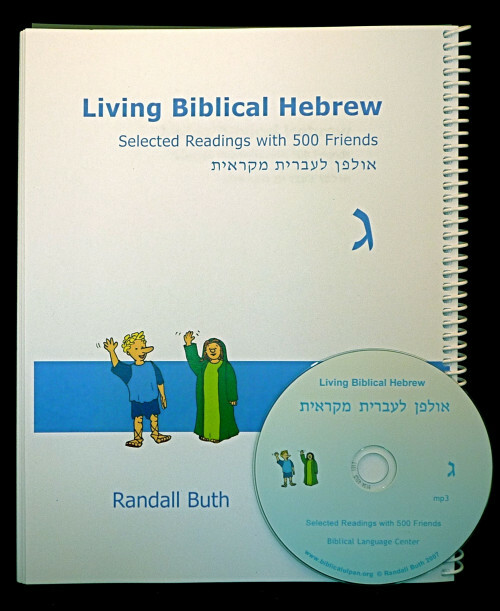 An additional 20 training videos to learn how to read biblical Hebrew. These videos are unique to this online course and are not available for sale either independently or part of other BLC material. Practice quizzes for all 24 units. These quizzes are randomly generated from a bank of questions so that each time one takes the quiz, the set of questions is different. One can take these quizzes as often as one wishes and they are automatically graded so one can immediately gage progress. The Biblical Language Center’s self-study curriculum is now available as an online course. 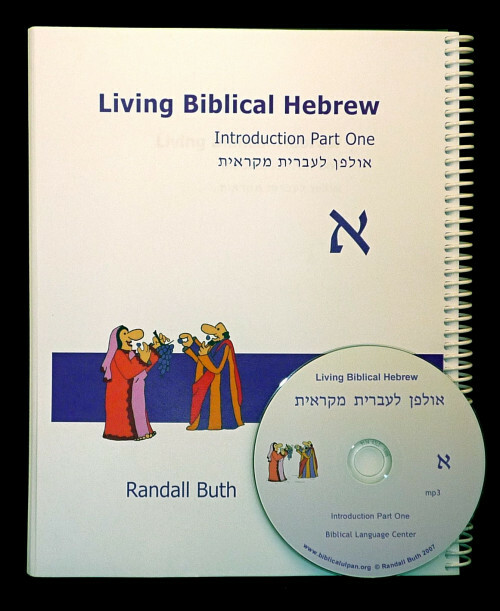 The effectiveness of its Living Biblical Hebrew, Introduction Part One has been incorporated into a powerful learning tool to help you learn the biblical languages even more efficiently than before. The Living Biblical Languages curriculum is an approach to learning the biblical languages in a way that fits the way your brain is wired to learn languages. Right from the beginning it immerses you in the language to make it more effective and enjoyable, with phenomenal sticking power so you can remember what you have learned. It provides the foundation for fluent reading of the Bible that bypasses the need for translation. The picture lessons and alphabet lessons are interspersed throughout the course for timely progress toward reading. Twenty videos for Hebrew have been reworked and added to the others of the MP4 version to better teach reading. The course is divided into 24 units that can be reviewed as often as needed. All units include a practice quiz to help you track your progress better. Practice quiz questions are randomly generated so you never retake the same quiz twice. Practice quizzes are automatically graded and reviewable so you can check yourself. 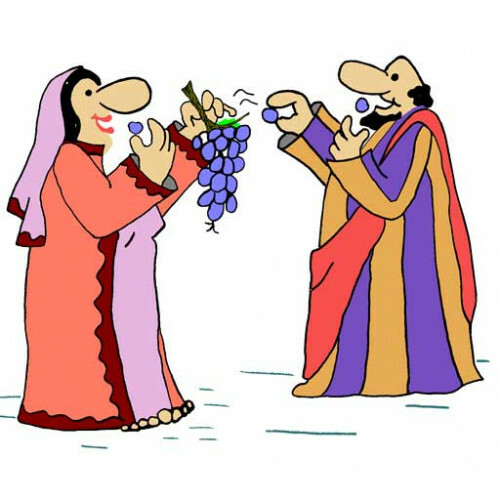 Note: This is a beta release of the Biblical Language Center online courses. They utilize the Moodle platform but do not yet work on Moodle’s mobile app. The courses work best on computer screens, not yet on mobile devices, though we are working to resolve that. In spite of all our testing, there may still be small glitches. Thank you for your patience as we customize the Moodle platform to best meet the needs of our courses and give you the best learning experience possible.